Selena Gomez Shocked By Backlash Over ‘Creepy’ Horror Film But Does She Regret Sucking On An Eyeball? Kangana Ranaut is NAILING the casual look and how! The iconic Japanese director’s last film may be his first using CG animation. Hayao Miyazaki looks set to make one final anime feature, and it would be his first and last CG production techniques. The 75-year-old Japanese anime master spoke about his plans on NHK, Japan’s public broadcaster, on Sunday evening on a program entitled Owaranai Hito Miyazaki Hayao, which translates as Hayao Miyazaki – The Man Who Isn’t Finished. Miyazaki has been working on a CG short called Boro the Caterpillar (Kemushi no Boro) that is scheduled to be shown at the Studio Ghibli museum in Tokyo. 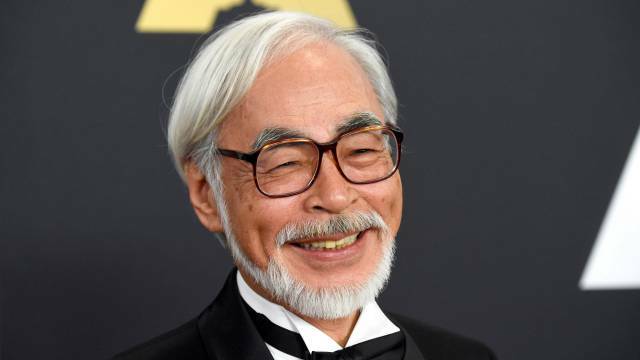 But Miyazaki said Sunday that he’s not happy with the results and has plans to turn the project into a full-length feature. The legendary anime director has shared his ideas with Toshio Suzuki, current head of Studio Ghibli and producer of Miyazaki’s biggest hits. Suzuki spoke during the program about how his long-time collaborator has been struggling to master CG animation techniques after spending his life hand-drawing his films. “Ghibli will carry on as long as Miyazaki continues to make films,” said Suzuki. Miyazaki said that he is “ready to die” while working on the film. 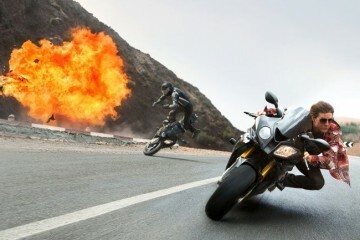 He has typically spent up to five years on his productions, though the use of CG could speed that process up. 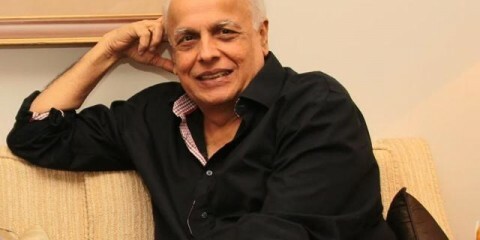 The director announced his retirement at the end of 2013, insisting it was final this time after repeatedly coming back to filmmaking following previous announcements he was to quit.